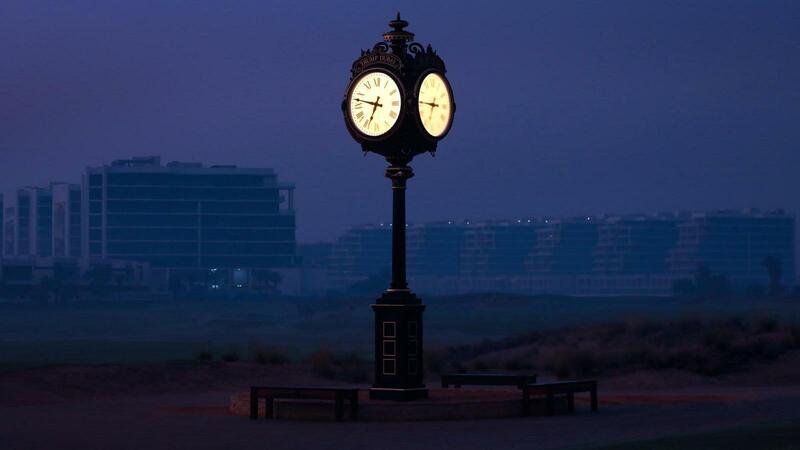 Routed on over 500 acres and forged from what was previously flat and barren desert, Trump International Golf Club, Dubai has become a preeminent destination in the golf world. 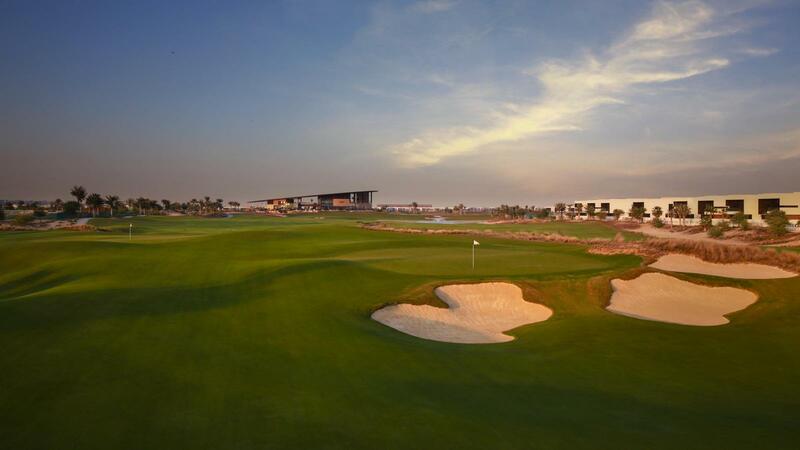 Aspects of the design blended with the desert climate work in cohesion to provide a special golf experience and a true test of the game. 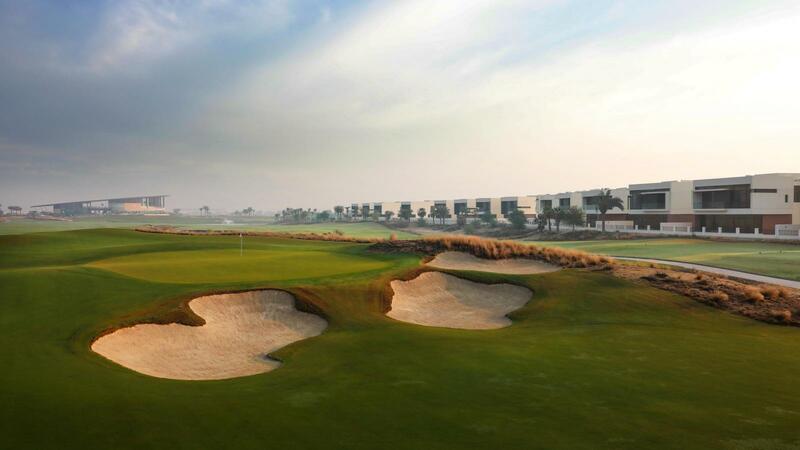 The many layers of the course are key to developing play strategy and increasingly unveil themselves as golfers progress through all 18 holes. 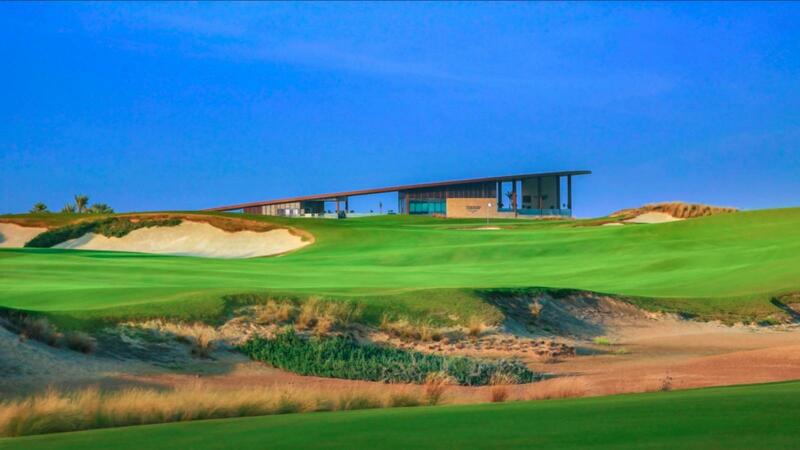 Hanse Golf Course Design, led by golf architect Gil Hanse and his partner Jim Wagner, utilized a massive and cavernous barranca as the backbone of the routing. 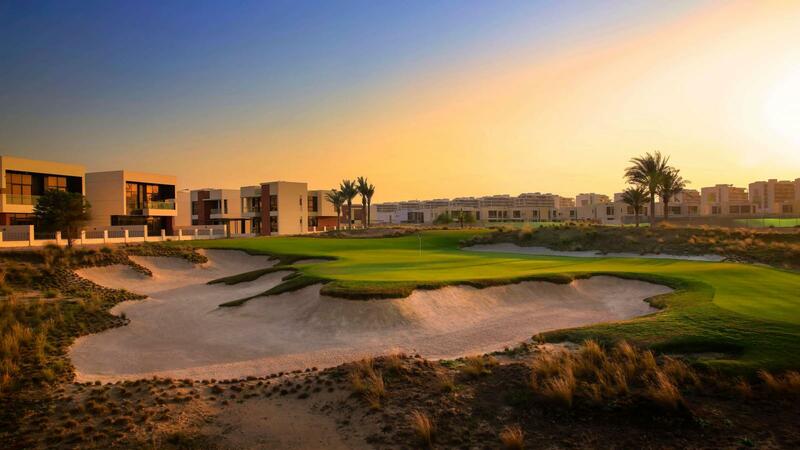 As players proceed through the course, the barranca strategically interacts with the holes providing elevation change, profound views and many exciting golf shots. 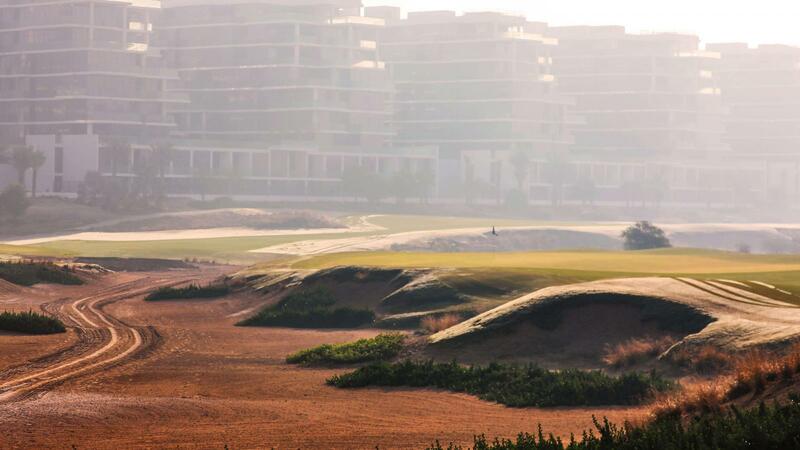 The rumpled fairways, inspired by the beautiful and natural desert contours, took shape on top of the pure, endemic red sand. 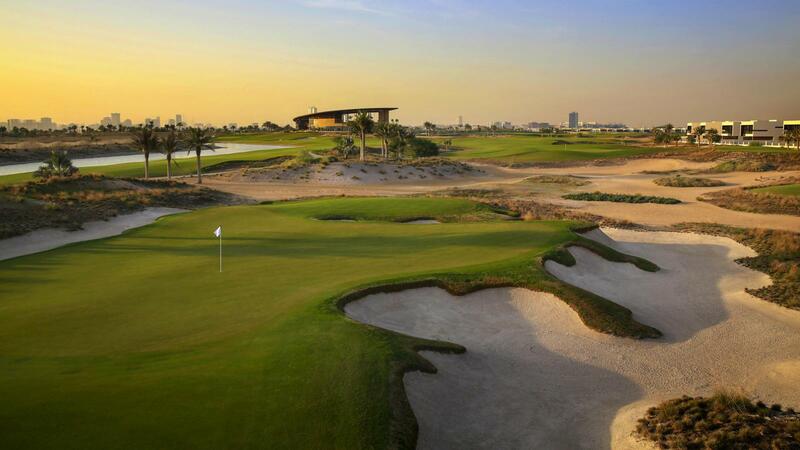 This extraordinary project features a 30,000 square foot clubhouse, which is the largest of its kind in Dubai. 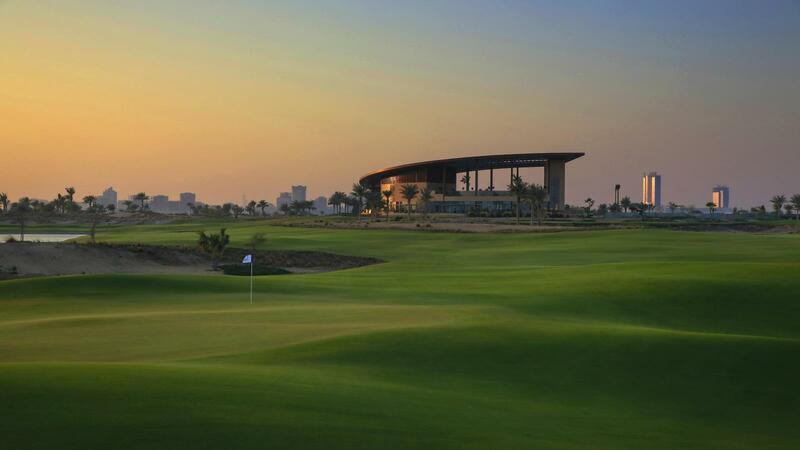 Overlooking the 9th and 18th greens, the expansive clubhouse offers four high-end restaurants, state-of-the-art gymnasium and a luxurious infinity swimming pool. 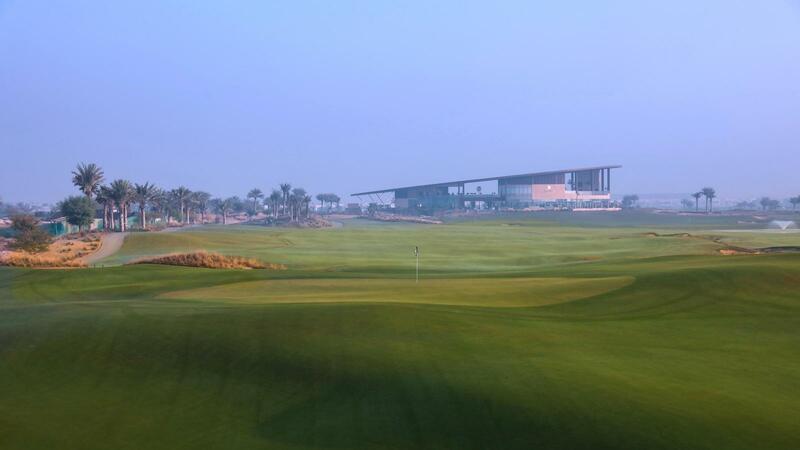 The development also includes a golf pro shop, offering the latest in equipment and apparel; a golf academy and a double sided driving range, chipping facility and putting greens that emulate the undulations of the course to accurately reflect the challenges that await. 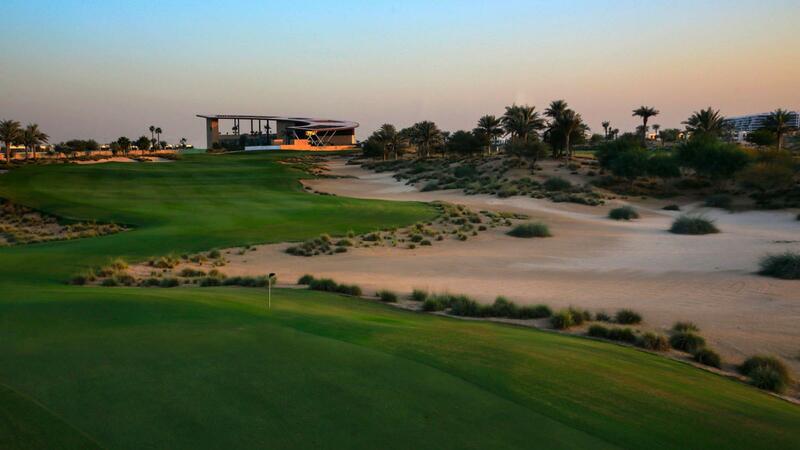 Because everything was perfect: range, reception, carts and course as well as clubhouse! Very nice premises. Good service. Very interesting profiles which makes playing more challenging and fun. 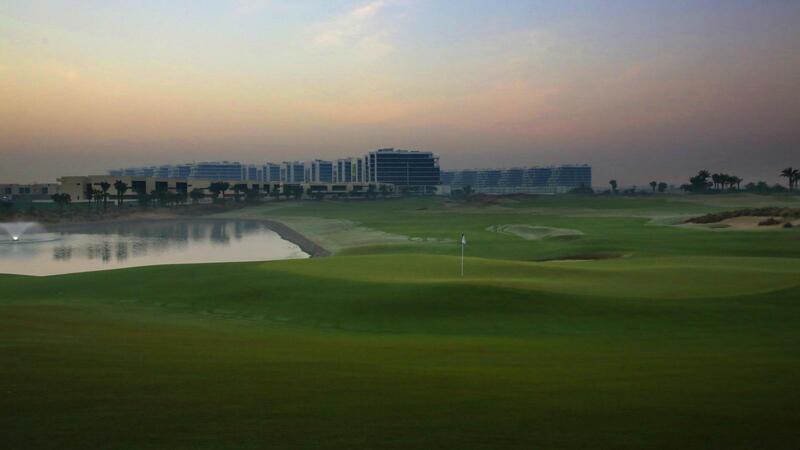 Course was in good condition and pace of play was great but with all the construction going on around the course it was not quite what I expected. 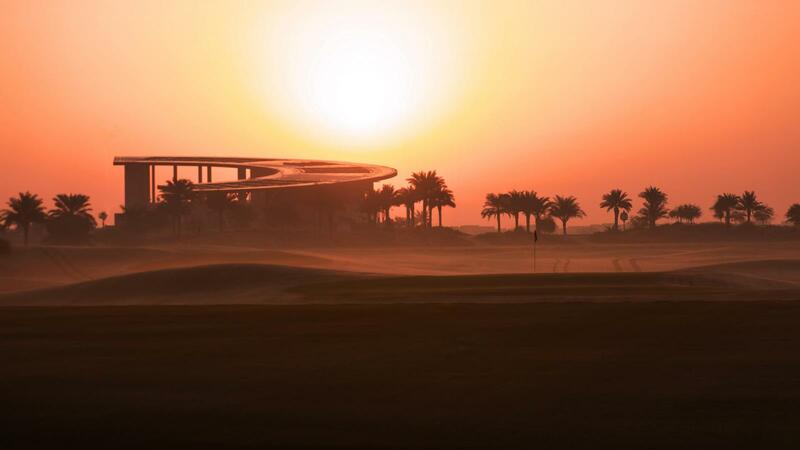 It’s not easy to find the next hole. You need more information board Your staff are very friendly and nice! Hope to see you soon again. Great people. Helpful and friendly. The positive part is the court in general and the golfhous area. The negativ part was the wasedareas.